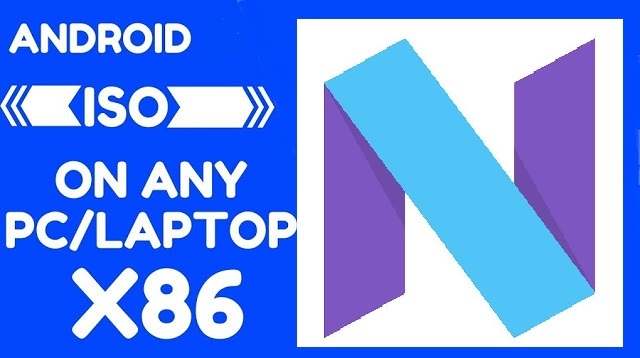 Download - Android x86 Nougat 7.1 R2 ISO image [Working WIFI Connection] for PC. Recently Android x86 ORG release developing Nougat R2 based Operating System for users. And this time all bugs fixed and it will more stable for your PC with working games and Play Store.